I used to get my hair done at the faintest rumor of roots. Sometimes as frequently as every 4 weeks. True story. And I had my nails done every two weeks. I didn't think of it as pampering- it was job upkeep. I was in pharmaceutical sales in Los Angeles and I needed to be somewhat put together...I told myself to justify it all. And one day I traded in the lip filler and Botox injections for B-12 shots for my boys. La Mer face cream for me- turned into progesterone body cream for Grey. And Speech therapy replaced manicures. I don't talk much about the biomedical treatments we have tried by design. But trust me- we have tried it all. What worked for me probably won't work for you. And things that don't work for us- could very well be your missing link in your treatment of autism. Like I've said before- I haven't found THE cause of autism, nor have I found THE cure. If I do, I certainly won't keep it a secret. Today I was looking at my hair. Blah. Blech. Blah. I haven't had my hair done in almost 13 weeks. JT- I most certainly WILL cry you a river. Tonight I did not rock Parker and listen to his heart beat. 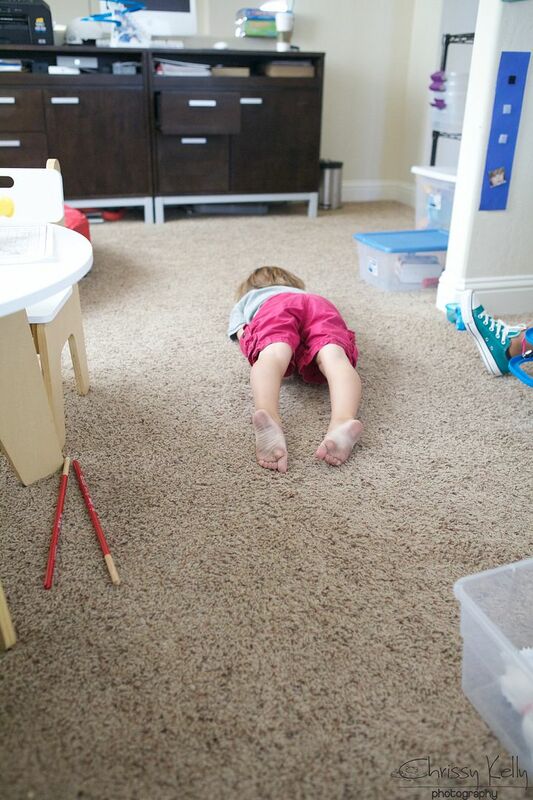 I ran by the open door of his room and threw him towards his crib, hoping he landed in the right place. BURNED OUT. Tuesdays are long, and often times I don't leave the house due to back to back Applied Behavior Analysis sessions. 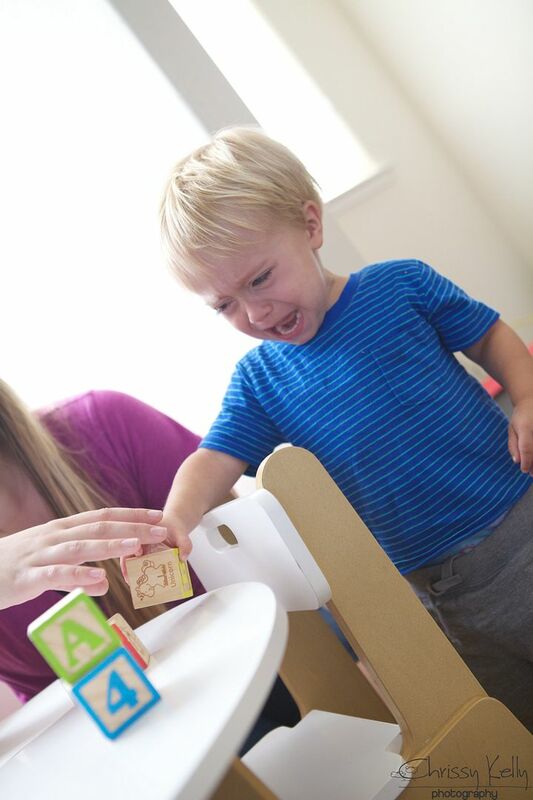 Applied Behavior Analysis, ABA is one proven method in the treatment of autism. Both boys do this form of therapy 5 days a week. Behavior analysis focuses on the principles that explain how learning takes place. When a behavior is followed by some sort of reward or positive reinforcement, the behavior is more likely to be repeated. Same for us typical folks- right? If we get paid, if we are told, GREAT JOB!, if we are rewarded for an action, we are more likely to repeat that action. 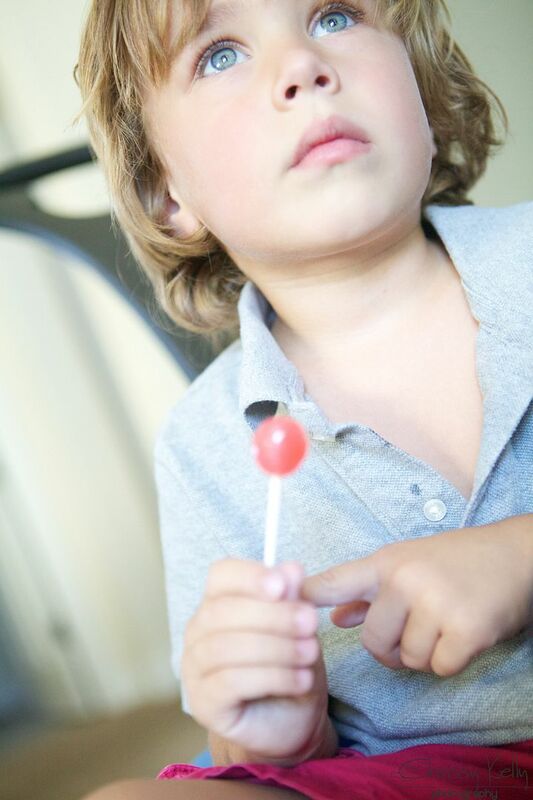 This sucker is a great positive reinforcement for Greyson because he is willing to work for it. 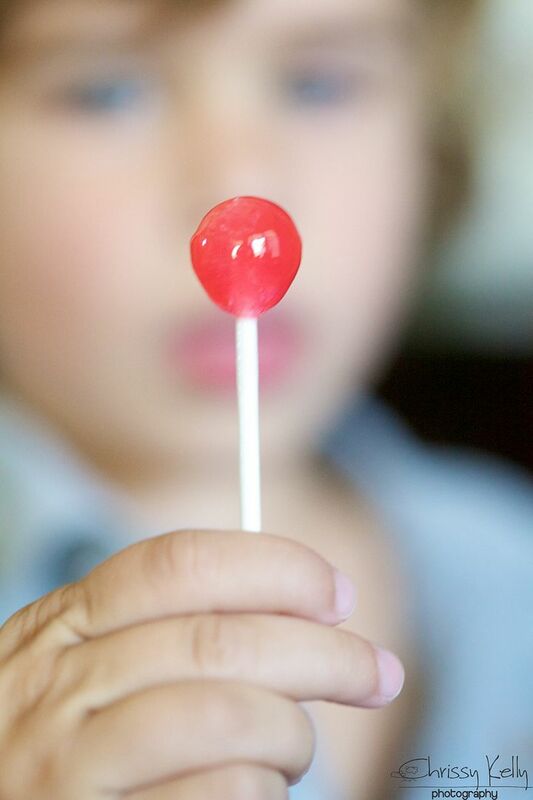 Through decades of research, the field of behavior analysis has developed many techniques for increasing useful behaviors and reducing those that may cause harm or interfere with learning or life. We are trying to reduce behaviors like yelling, screaming, hitting, and increase attention span, learning readiness, and cognitive function. ABA helps individuals live a happier, more productive life. Many studies have demonstrated that many children with autism experience significant improvements in learning, reasoning, communication and adaptability when they participate in high-quality ABA programs. Greyson's quality of life is so much better due to ABA. It helps him make sense of his world and decrease his level of frustration. I don't want to know where we would be without it. 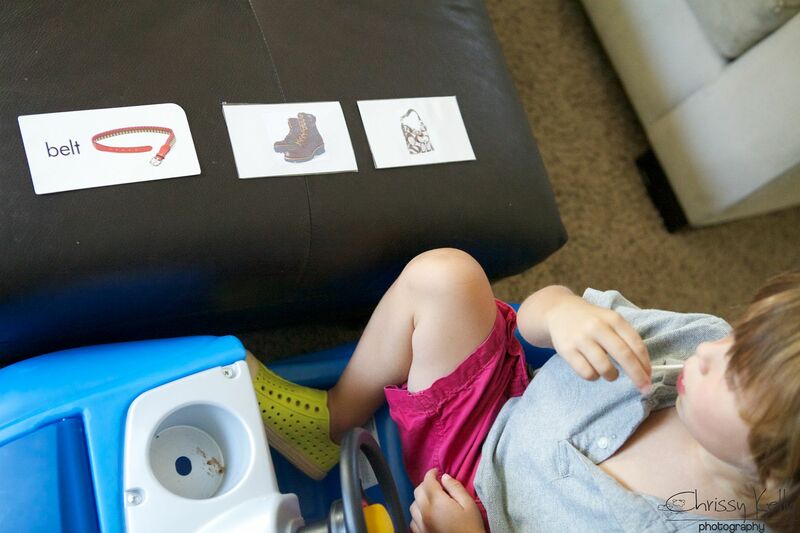 Greyson is 4 years of age, but developmentally is more along the lines of about 2 years old. Parker is 2, and developmentally seems closer to 12 months of age. ABA helps bridge the gap between what the boys are capable of doing now versus what they should be able to do based on their chronological age. Like important concepts and self-help skills the boys need to function and survive. 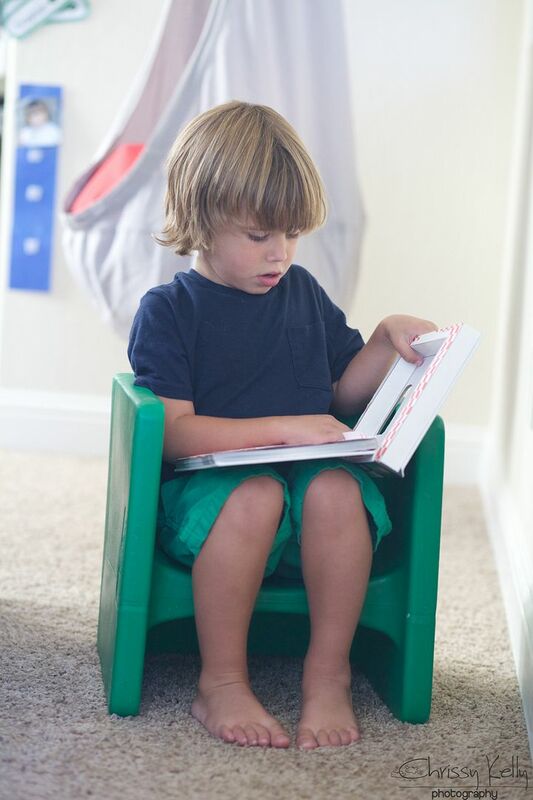 Sometimes learning takes place in a little chubby chair. But the best teachers teach everywhere, because Greyson is going to have to learn in every type of circumstance for the rest of his Life- not just in his chubby chair. The whole wide world is a learning experience in functionality for Grey. Today Greyson even got to sit in his car to learn, which is brilliant because he works harder. Sometimes the trickiest part of ABA is finding a reinforcer that has POWER- something for which Greyson is willing to work. The best ABA Teachers know the science well enough to also know when it's also okay to break some rules and think differently. Here Greyson is working on expressive nouns. He has to repeat the word after his Teacher says it (belt, boots, purse). He already knows it receptively- so if I say, Belt and put my hand out- he is able to hand me the appropriate card. It's not always fun, he doesn't always like it, but he works so stinking hard- and it works. 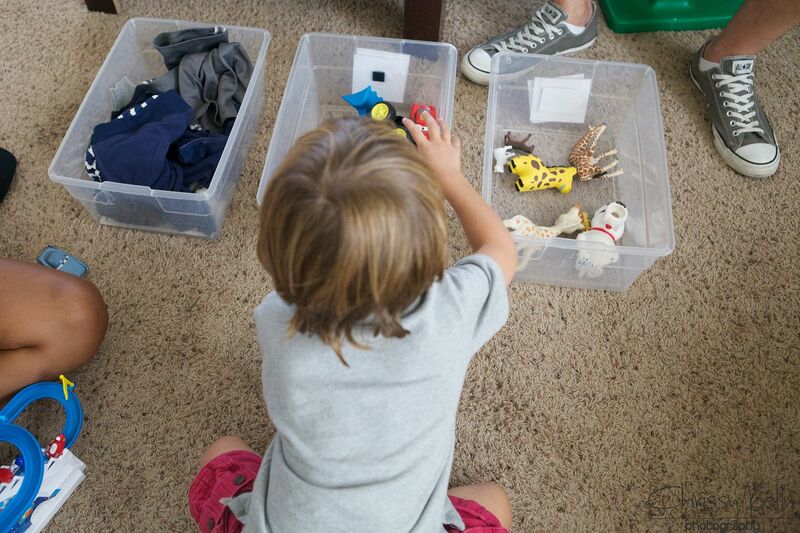 Greyson is sorting categories here. Clothing, vehicles, animals. Typical people learn to sort subjects in their mind as a way to make sense of the world. We must be able to categorize items according to their description. This is a skill that not only has the potential to open pathways in Grey's mind, but it will help him organize and make sense of the world. Here he is learning to imitate by doing. Most kids on the spectrum don't imitate naturally. Typical children are whizzes at imitation. They learn from watching us. Most spectrum kids need to learn to imitate by doing over and over and over again. It's not all rainbows and sunshine for Parker either, but he works through it. He works when he doesn't want to. Here he is doing Motor imitation. He has to stack the blocks in the same pattern as the Teacher. Right now it's just one block on top of another. When he is able to master that they will add more blocks. Both boys are working on a variety of different skills. This is just a little sample. ABA Teachers are truly awesome. I could NEVER do what YOU do- and you do it with grace and patience. You have super powers of your own. I remember Greyson first working on prepositions, a concept he doesn't yet get. And hand over hand, Greyson is guided to hold the block and then release it, placing it under the truck. Great job, that's under, they say, as if he did it all on his own. And Greyson and his Teacher do that exact same activity over and over and painstakingly over again until the Teacher can slowly remove their hand- which is called a physical prompt -to then use a less intrusive prompt like a point. Prompts are slowly faded as Greyson learns what is being requested of him. And one time after many days or weeks or months, Greyson will automatically put the block in the correct place when told to put under. At first he won't understand what UNDER means- he has just finally memorized when the Teacher's mouth says UNDER the block must be placed in that certain place. Around this point put block IN truck may be introduced, and the two will be randomized back and forth. Now Greyson must distinguish between Under and In. This activity is called Discrete trial training and it is a one-to-one instructional approach used to teach skills in a planned, controlled, and systematic manner. It's a staple of ABA- Applied Behavior Analysis. Greyson must visualize and execute a concept he is learning over and over and over again for it to click. Once he learns it in a controlled setting, he will then have to be able to generalize it to numerous different settings before it is truly learned. After anywhere from 1- 5 correct responses, Greyson is given a reinforcer. It can be a toy, a high-five or food or candy. And one day Greyson will be that much closer to communicating and understanding the world. And when I say, Greyson, get shoes under chair, he will know where to look. And when you see something subtle and functional like that happen, something that may have taken him weeks or even months of hard work, of nap and park skipping- it's a little bit of magic. Until then I try my best to talk to him with as few words as possible. I need him to get me. I need him to feel understood without words. I need him to know he is not alone in his world. Even if he wants to be, I won't let him be alone. If you are scared or nervous for something...if you have to go do hard work and you don't want to-or don't think you can-- think about Greyson and Doodle working their butts off over here. Channel their tenacity and strength. If they can do it- than so can we. ABA is hard work! Your boys are rock stars. 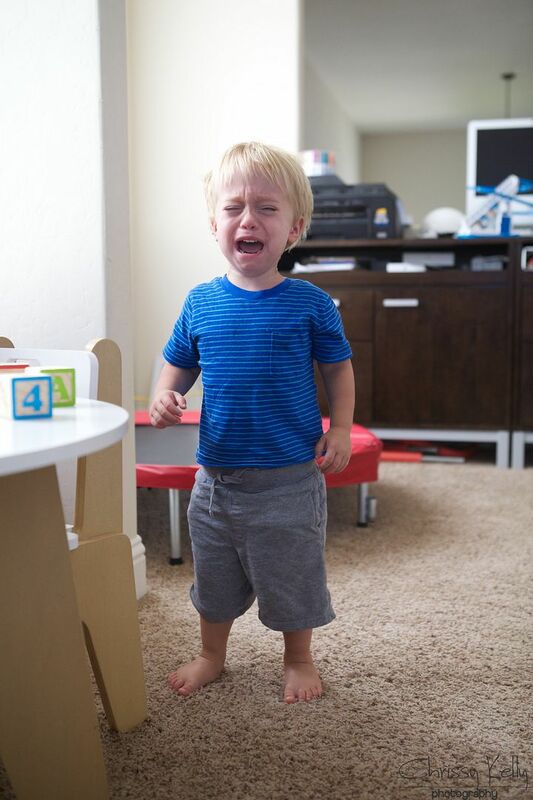 I wonder if every mommy of babies with super powers is going to cry when she sees that picture of Doodle working through his tears. OOOOH my goodness that is so beautiful and so heartbreaking and so sweet. ABA Therapists are such angels. And so are our boys who will keep working even when it hurts. I don't know about every mom, but this one sure wants to cry! Your hard working boys are awesome. Must be hereditary. Wow. I have learned so much through your blog, Chrissy. Just so much. And you have taught me even more details here which I so appreciate. And that ending statement... so inspiring and powerful. I want to remember that for the times I don't want to try and don't think I'm strong enough. I hope I do. This post is inspiring and scary all at once. We haven't even started any therapy yet and I think I feel behind. It's only been 6 days (since diagnosis), but I have some catching up to do! You are doing all the right things. Baby steps sweet girl. You don't have to do it all at once. You were born to do this!!! I love your blog and have learned so much about super powers and the power of the human spirit. Please keep posting! Thank you for posting some of the details of your therapy sessions! I thought I understood it better than I actually did - after all my daughter (who does not have autism, but was born with rare congenital birth defects) is in ST and OT. But my daughter does not work as hard are Parker and Greyson during her therapies, I can definitely say that now. Keep up the good work, all of you! Thank you for this; for helping me understand.